I have a question for the photo geek. What book or resource do you recommend to learn tips on using a DSLR? 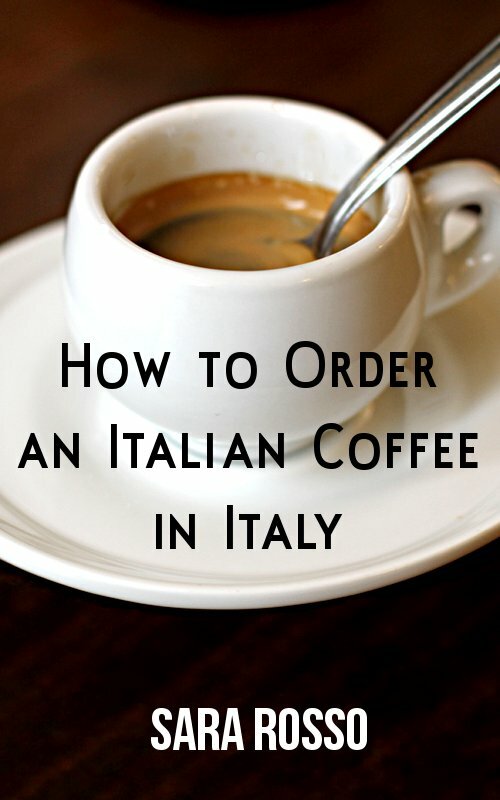 Want to increase my knowledge before my trip to Lucca this April. I also wrote a post about tips to improve your photography with any camera (not just a DSLR). Disclosure: Some of the links in this post are to Amazon – I’m an Amazon affiliate and I will receive a small percentage if the product is purchased. Follow-up: I’ve been reading, practicing and participating in the weekly DPS assignments and to my utter shock I got a second place in the minimalism assignment! P.S. I found a great Lightroom video learning series by George Jardine that I highly recommend. @kristen – I was on vacation myself – looks like you had fun!